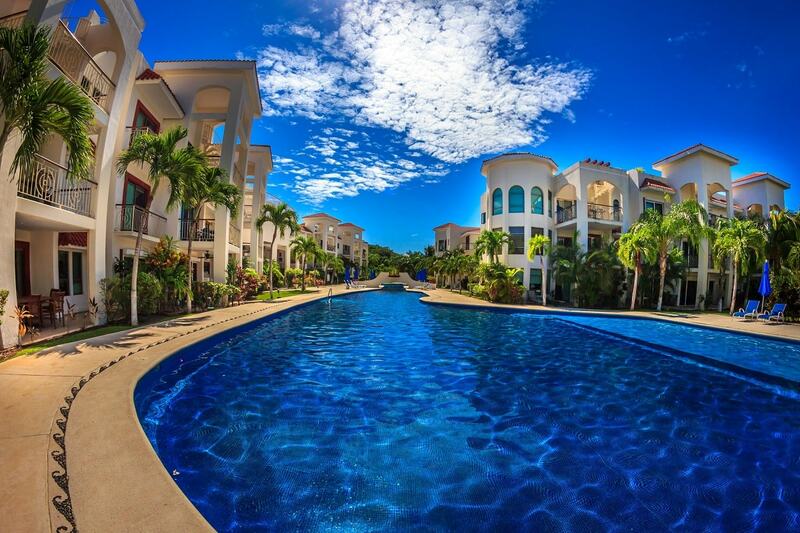 All two bedroom units at Paseo Del Sol share at least one thing in common: their undeniable elegance. Luminous spaces, contemporary design, cheerful colors and the perfect touch of tropical décor. With eight different first and second-floor units available, guests have a choice of vacation excellence that is hard to rival. The units come fully-furnished with contemporary furniture, stainless steel kitchen equipment as well as a washer and dryer. An on-site concierge is available to help with any travel questions you may have, and the condos all have 24-hour security.